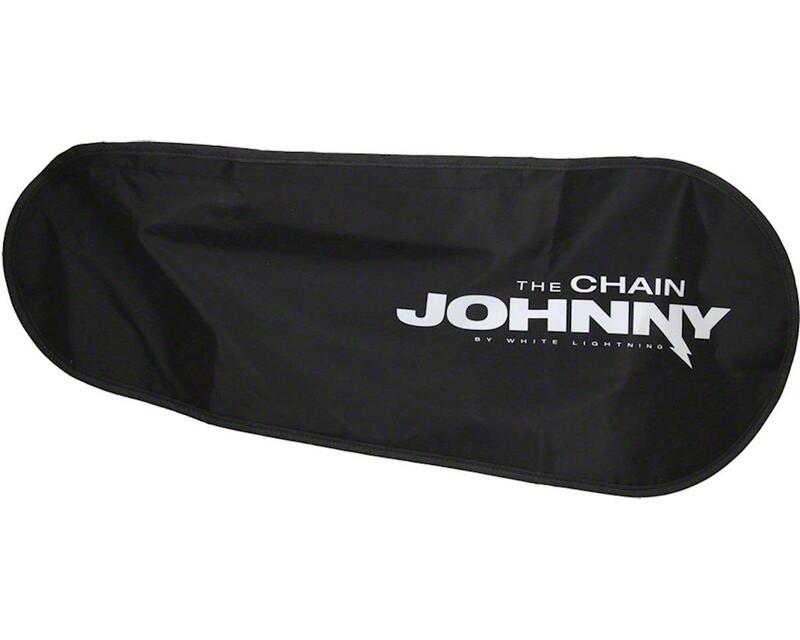 A rose by any other name...Formerly known as the Chain Condom, the re-monikered Chain Johhny is still the same, highly functional sheath for keeping chain gunk from getting on anything else. 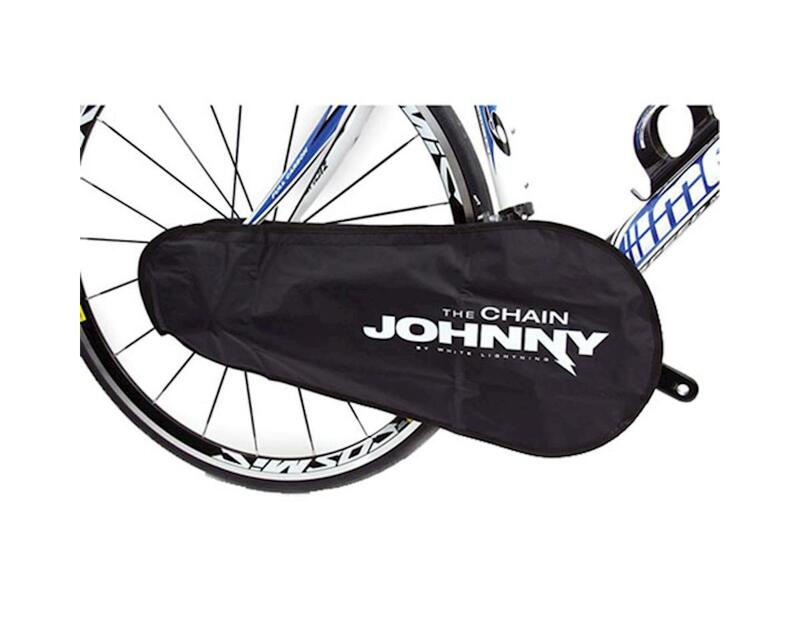 Also works great for protecting you chain from the elements. Nylon/rubber, with hook and loop closure.